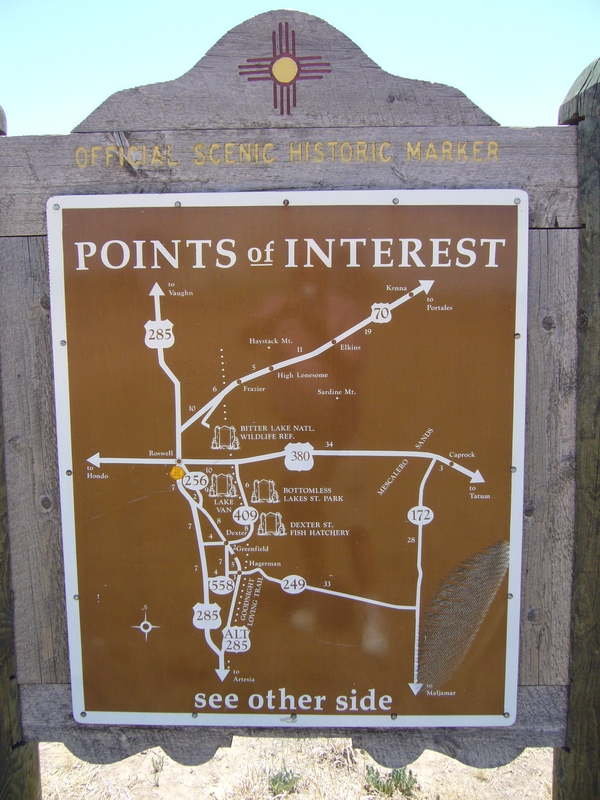 New Mexico's Historic Markers typically have a map on the back side showing the location of other OSHM's. This is an excellent source of information when exploring for other Historical Markers and locations. Submitted: June 8, 2012, by Bill Kirchner of Tucson, Arizona.